We are your local, Award Winning, Authorised Kinetico Dealer and have been reliably serving customers within a 25-mile radius of Bradford On Avon, Wiltshire since 1965. 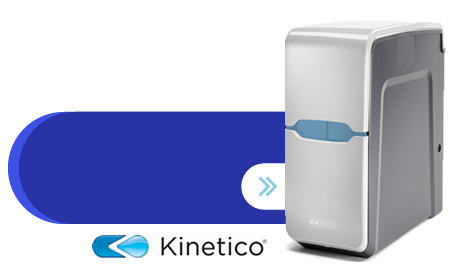 We are pleased to offer unrivalled expert advice on water softeners and related accessories and we proudly stand behind all of our products including the industry leading Premier Water Softener by Kinetico. For continuous soft water we always recommend a dual cylinder water softener such as the Premier Water Softener and for larger homes, the Kinetico Premier Maxi Water Softener. We also supply and fit electric water softeners which offer a dual cylinder system. If you are considering a single cylinder water softening system, watch the video below which demonstrates the difference between different types of water softeners. We cover Melksham, Bradford on Avon, Bath, Warminster, Frome, Trowbridge, Chippenham, Corsham, Calne, Royal Wootton Bassett, Devizes and most of Wiltshire. 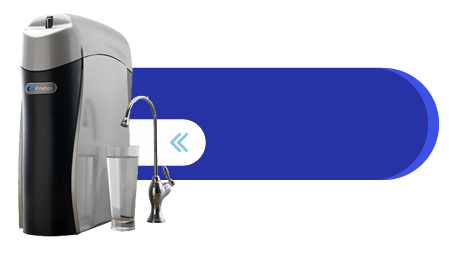 Our staff are experienced and with many different water softening solutions they can assess your needs and recommend a system that is right for you.